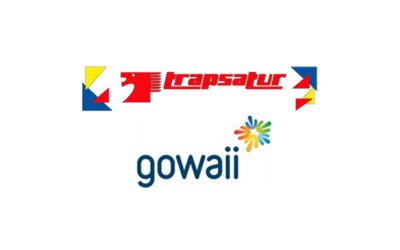 Description: GBS Finance acted as advisor to Trapsatur, the Spanish-based company engaged in tour operating, in the sale of 100% of the company to Gowaii Vacation Holding SL, the Spain-based online tour operator. 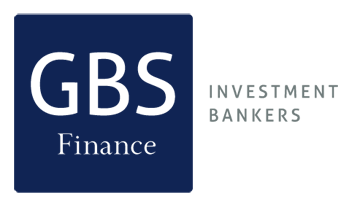 The sale is a part of the liquidation process of Grupo Marsans. The acquisition is a result of a competitive bidding process in which Gowaii emerged as the winning bidder.